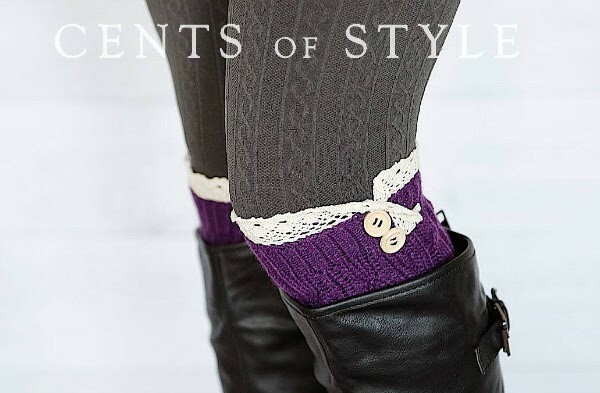 It’s time for Cents of Style’s weekly Fashion Friday deal and today is a fantastic one! For today only (10/17) their fall leggings are marked down 50% off, making them about $9.97 plus FREE SHIPPING with the coupon code LEG50. You can not beat $9.97 and free shipping for these leggings. Other places sell these for $15 shipped, so this is a not to be missed deal. These leggings are soft, not see-through and they keep their prints, they don’t distort all funny on the leg. They carry a cable-knit textured pair, which is perfect for fall and winter, and they look so great with a long sweater and boots. There are over 40 styles and colors to choose from, and they’ll be adding more througout the day, so keep checking here! Don’t forget to use coupon code LEG50 at checkout to snag this deal.